LONG ISLAND, NY, March, 2011–Long Island Pulse released its March issue with a “Front of Book” redesign to support growth in luxury advertisements. Enhanced editorial coverage of lifestyles features allows for luxury brands in fashion, beauty, auto and jewelry categories to have adjacency to relevant editorial. Saks Fifth Avenue and Jaguar are among those advertisers committed to pages for 2011. Single-page “P-features” such as Portrait of a Supercar, Inside Design and Objectified profile trendsetters in auto, interior design and art. The pages are complements to the magazine’s monthly fashion spreads and Objects of Desire, which covers the most desirable jewelry and personal accessories. The “P-features” are relevant to expanded coverage of the magazine’s editorial departments appearing on later pages. Long Island (NY) is a top 10 US market in consumer spending power. 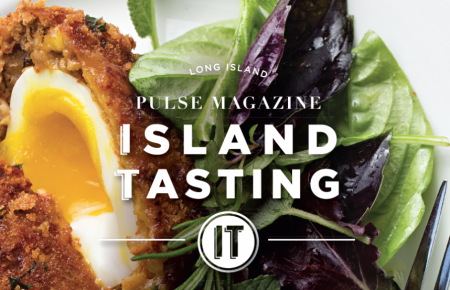 Long Island Pulse Magazine is the premier magazine for this region, owning The Gold Coast, Hamptons and high-end boutique communities of Nassau and Suffolk counties. The magazine is read monthly by 35-55 year old affluent professionals and has an ABC audited circulation of 100,000 copies monthly, qualifying the title as one of the largest regional magazines in the country. For more information, contact Regina Lupo by email at regina@nulllipulse.com or visit http://www.lipulse.com.